Ahh, those really were the days. And with that peak of blogs the spotlight quickly shifted onto these few pioneer names – BangsarBabe, Cheesie, Audrey from FourFeetNine and the list goes on. Fast forward 10 years later, let’s take a look at these established bloggers who’ve climbed their way to the top through engaging posts with a massive fan base at the helm! 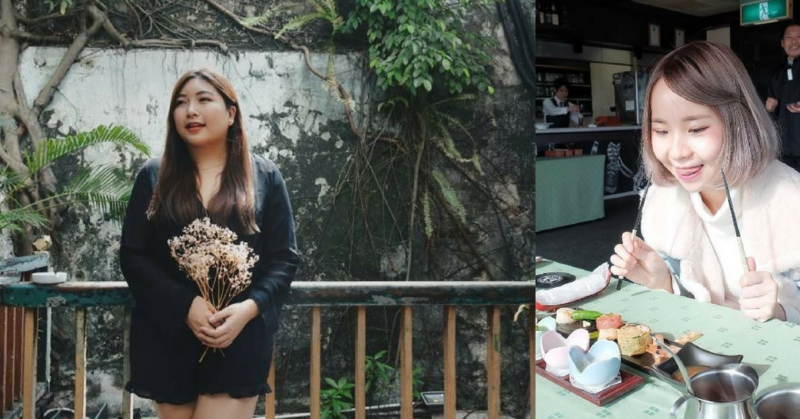 True to her name, this KL gal at heart covers extensively on all happenings around Klang Valley from food to fashion, lifestyle to current events. So if you’re looking for a thorough all-rounder coverage, our girl Jessy here has got your back! If you’re jealous of what Sharon does as a blogger, you have every right to be. After all, who wouldn’t want a sponsored gig of food tasting and getting first dibs at new cafés? Offering an honest take on up-and-coming restaurants, she often accompanies her detailed review with mouth-watering photographs that glistens of flavour with every scroll of the mouse. Tip: Try not to go through her blog on an empty stomach! A self-proclaimed beauty, travel and lifestyle blogger, Chanwon is the perfect epitome of a cotton candy human equivalent on first impression. Simply radiating of happiness in every pastel-perfect picture, you can’t help but to marvel at her positivity and join in the happiness train too! Focusing on beauty posts, learn the latest wonder products in skincare while giggling through her adorable bareface shots. Highly entertaining yet informative, a must-read for all make-up fanatics out there! Fitness junkie and wanderlust traveller – the perfect combination for an engaging blog. Balancing her interests of upkeeping a healthy lifestyle while enjoying life to the fullest, Karen proves that it’s indeed possible to indulge in decadent desserts while keeping fit at the same time! A strong advocate for health and fitness, she generously shares tips and workout routines in her posts as a kickstart of motivation for her fellow readers. So if you’re keen on achieving your #dreambody this year, give this blog a try!